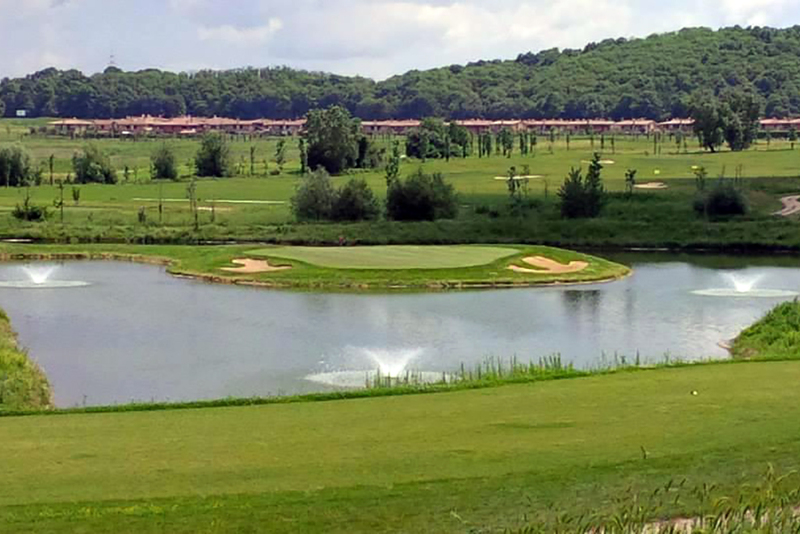 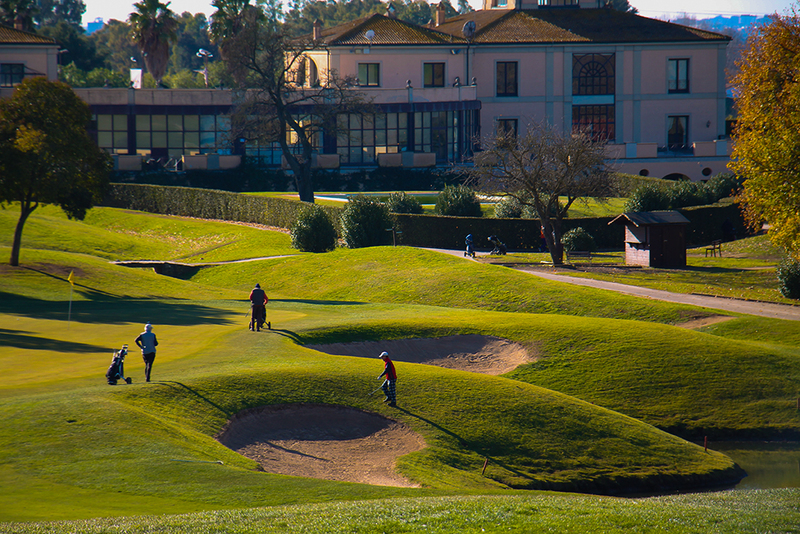 Italy’s golf courses are still largely hidden gems, perhaps in part because the country has so many other attractions, yet its indisputable that it has beautiful and fantastic quality courses that deserve to be better known and provide an unforgettable experience for the golfer. 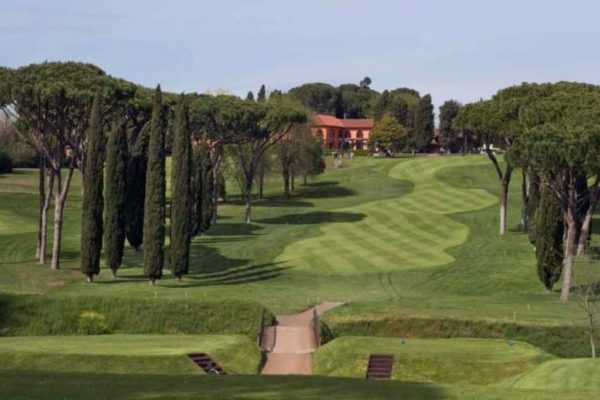 The area around Rome and Viterbo has a series of great courses that for their history, beauty and technical standards are comparable to the best continental courses and benefit from a great climate that allows you to play golf almost year round in the sunshine. Our selection of courses have been chosen based on their overall technical quality, variety, setting and ease of access and includes the unique opportunity to play the course that will be home to the 2022 Ryder Cup! 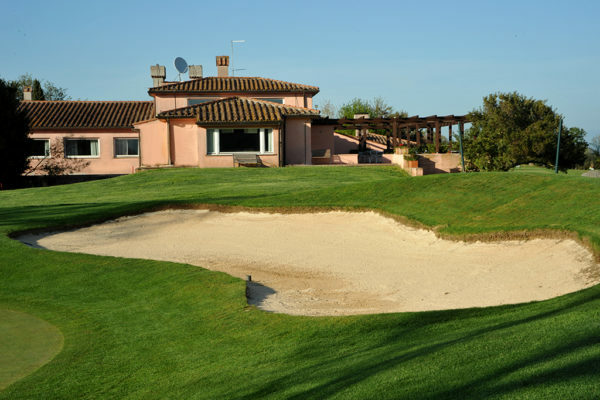 Our standard packages include green fees, hand trolleys and a light (by Italian standards) golfer’s lunch. 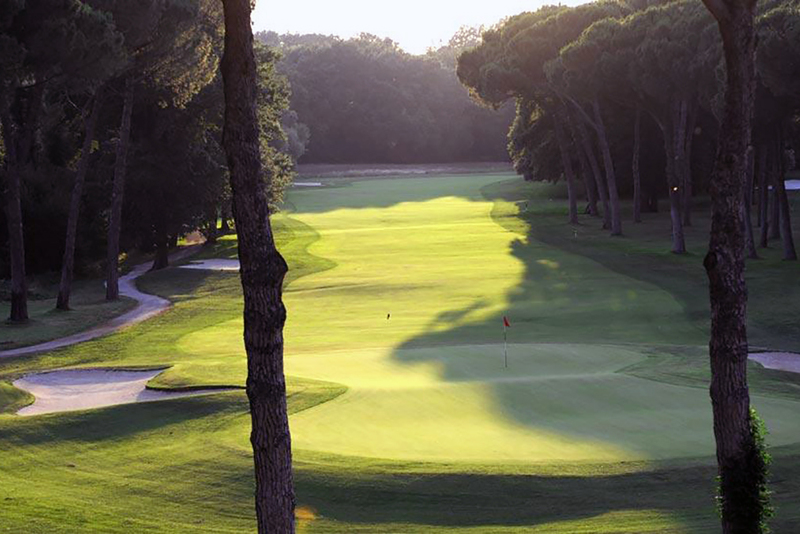 You can choose which and how many courses you play and can even combine a nine hole with guided sightseeing tours. 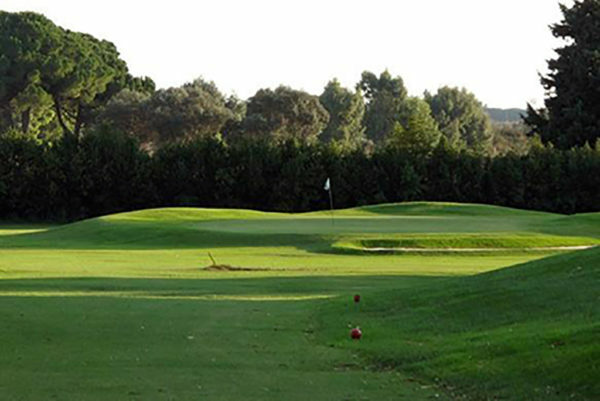 If you have any special needs or requests just let the Sun Golf team know.